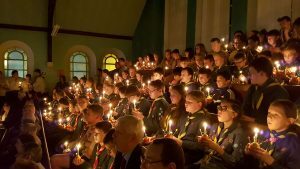 Hope you all had a good Christmas break and are looking forward to a fun packed Scouting 2009. 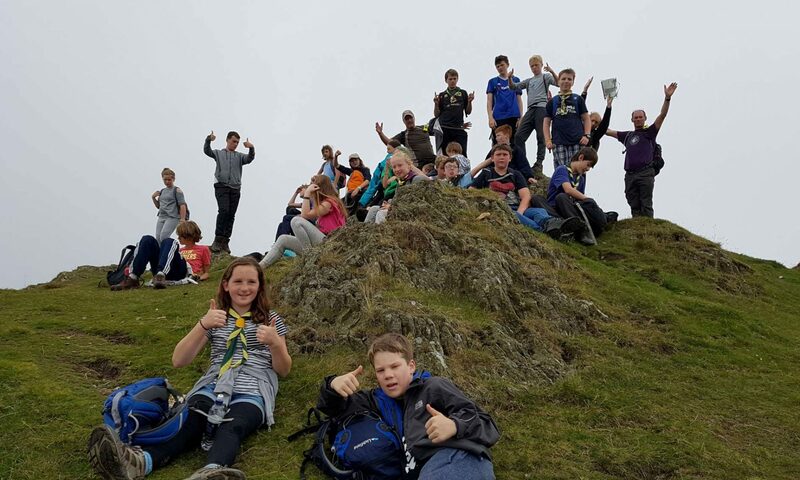 Scout Troop meetings resume on Wednesday 14th January 7.30pm – 9.00pm. Your leaders will be meeting this week to finalise this terms programme and final preparations for the forthcoming Winter Camp at Tolmers Scout Camp Site. 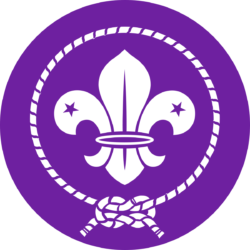 We are starting a second Scout Troop on 29th January 2009. This Troop will meet weekly on a Thursday night after Beavers, 7.45pm – 9.15pm.